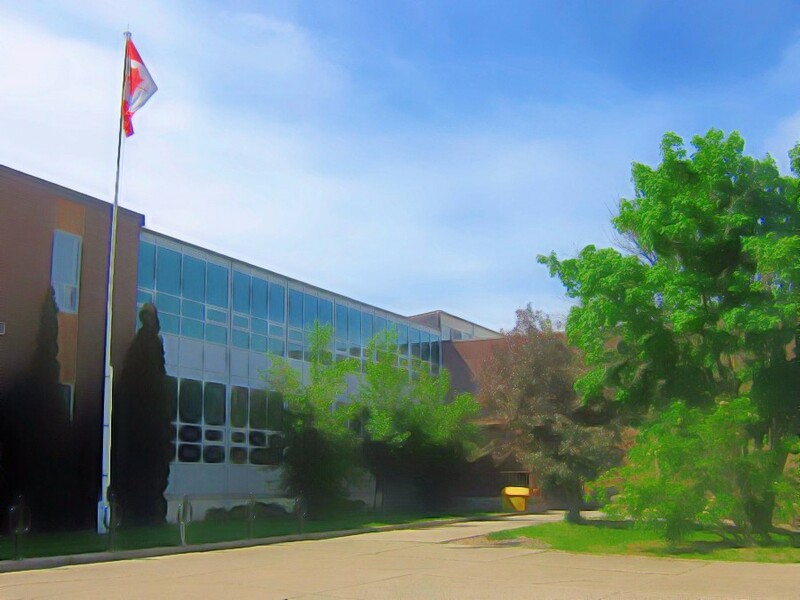 Our school was built by the Nickel District Collegiate Institute Board in 1958 – 1959. Through the years, Lockerby always provided students with a diversified list of course offerings in science, mathematics, technology, languages, arts, athletics, and social studies. Responding to the changing needs of our society, Lockerby was one of the first schools in the region to create a ‘magnet’ program. During the 1980’s, Lockerby developed the Science and Technology Program (STEP) – a program that is still as respected and popular today as it was when it began. But the STEP program is not just a static entity. Over the years, Lockerby has expanded its course offerings to students. See the list below to get an idea of what Lockerby offers its students today. Please see our Programs section for a listing of available optional courses.